Optimism has been growing concerning SEC approval for proposed Bitcoin ETFs. However, further delays for a final decision are probably going to occur. One of the bigger unanswered questions inside of the cryptocurrency world has to do with the SEC’s final decision on a variety of Bitcoin ETFs. 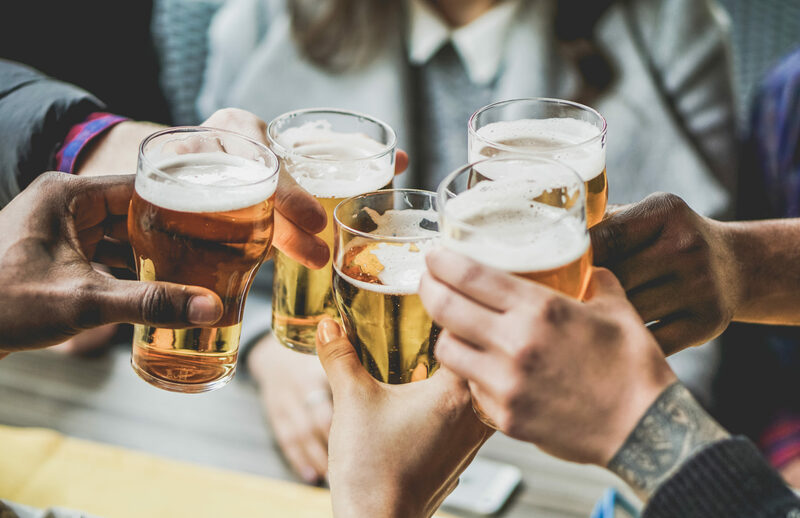 In August, the regulatory body rejected nine proposed ETFs, but seemingly reversed course on many of them, announcing they would take a second look at two ProShares ETFs, one from GraniteShare, and five from Direxion. Now the regulatory agency is looking for public comments either in support of or against the proposed ETFs. These comments will be required to be submitted by October 26th so they can be apart of the SEC’s decision-making process. Some experts think the solicitation of public comments is a good sign for those hoping for approval. However, others think delays on a final decision might push deliberation into 2019. eToro senior market analyst Mati Greenspan says the earliest decision from the SEC about the proposed SolidX Bitcoin Shares would occur on December 29th. According to Greenspan, there is a chance this decision could be pushed off into mid-February. 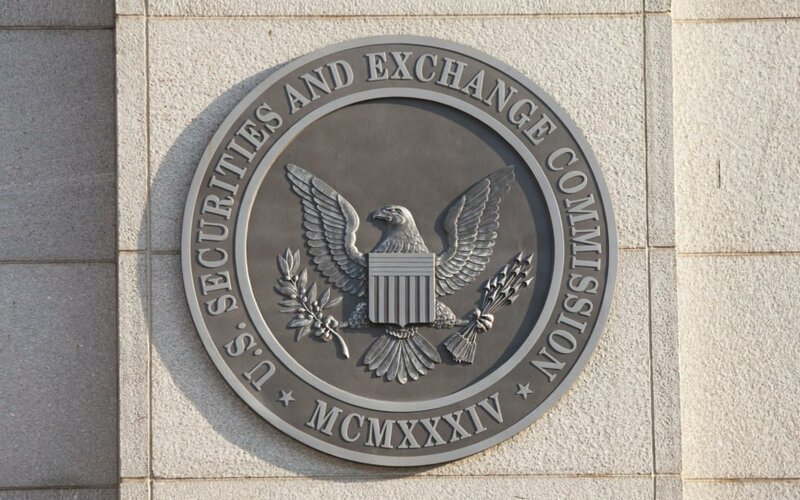 John Lore, managing partner at Capital Fund Law, points out that the SEC may not allow Bitcoin ETFs to be traded until there is some sort of worldwide coordinated effort to codify exchange standards. Lore’s reasoning has to do with market manipulation. He tells U.S. News & World Report how the SEC said market manipulation was a big factor for their previous rejections. Market manipulation is a systematic problem that happens at the exchange level because of major deficiencies in the ability and willingness of the exchanges to exercise the needed oversight and control to address rampant abuses. 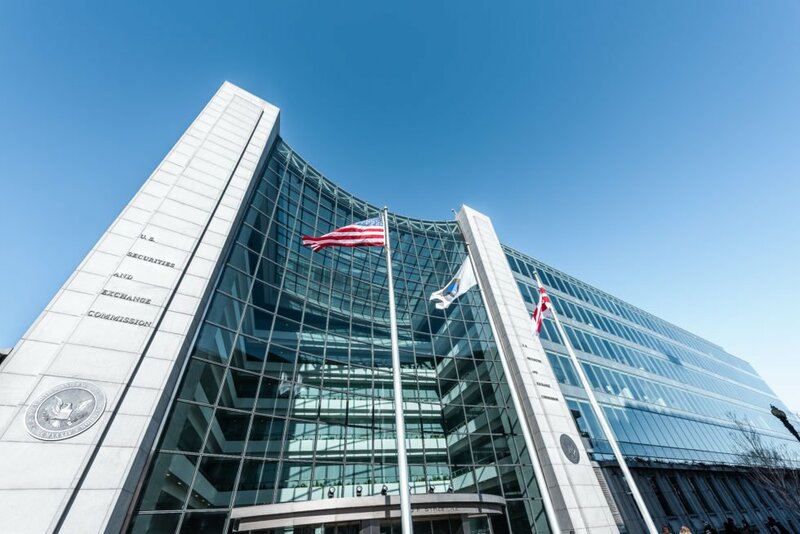 Despite lingering questions about the SEC’s perception towards Bitcoin ETFs, some speculate the right personnel inside of the agency will help facilitate approval. Over the last month, a lot of attention has been focused on the Senate’s approval of Elad Roisman to serve as SEC Commissioner. Roisman’s positioning towards the top of the organization means, according to an anonymous analyst, that a Bitcoin ETF is inevitable. Roisman has been open about focusing agency attention on ICOs and blockchain offerings in a fair manner. Another Commissioner, Hester Peirce, has spoken about her support of Bitcoin ETFs. Pierce, dubbed “Crypto Mom,” has not been shy about her enthusiasm for innovation, as well as her interest in crypto and blockchain. How do you think the SEC should handle the proposed ETFs on their agenda? Let us know in the comments below.